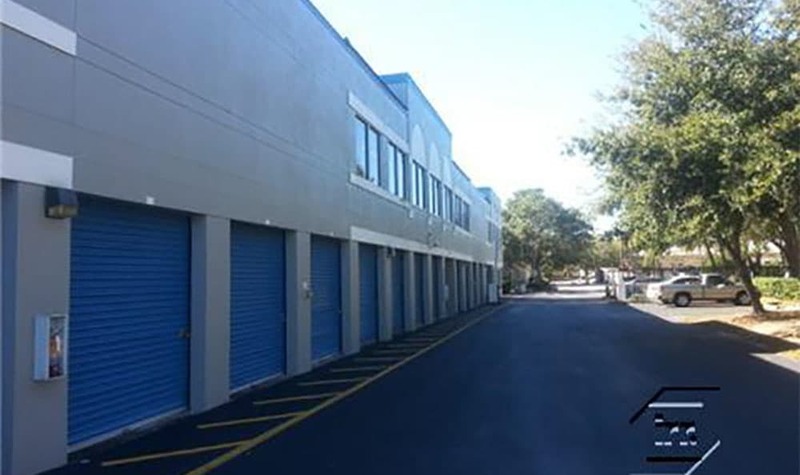 United Stor-All Self Storage provides quality self-storage in Winter Springs, FL with a unit size to match your needs and a price to match your budget! 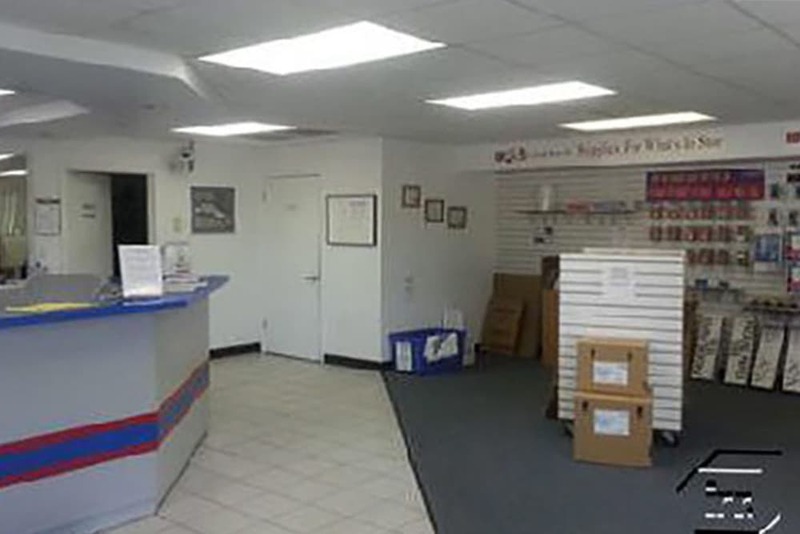 Whether you are heading off to college, moving into a new house, or even just cleaning out your garage, United Stor-All in Winter Springs self-storage. We offer climate-controlled and non-climate-controlled storage in a clean, secure environment. Our state-of-the-art facility features a resident manager, month to month leases, and access 365 days per year. Our professional management staff will be glad to assist you — we are here to help! Serving the Winter Springs area including Casselberry, Oviedo, Winter Park and nearby communities.